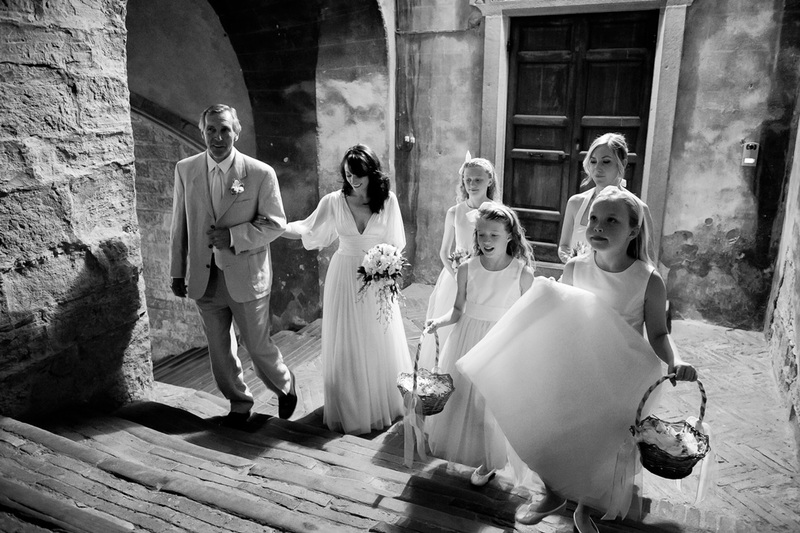 Professional photographer based in Rome. 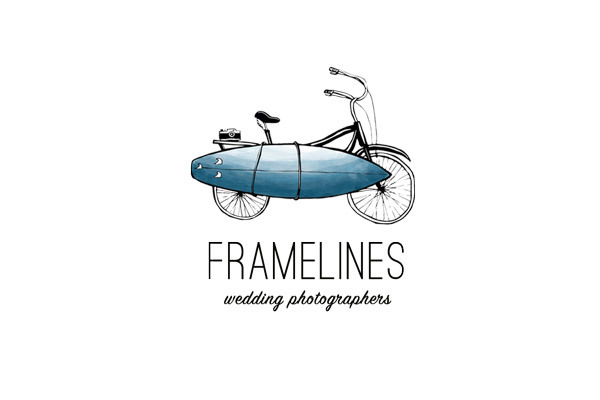 Framelines was born ten years ago. What started as an adventure soon became, day after day, not only a photographic studio but a lifestyle in synchrony with my personality and my beliefs. My job gives me the chance to be a visual storyteller while travelling and meeting people from all over the world. My approach is exclusively focused on people's emotions whilst never overlooking the importance of the light and the background. 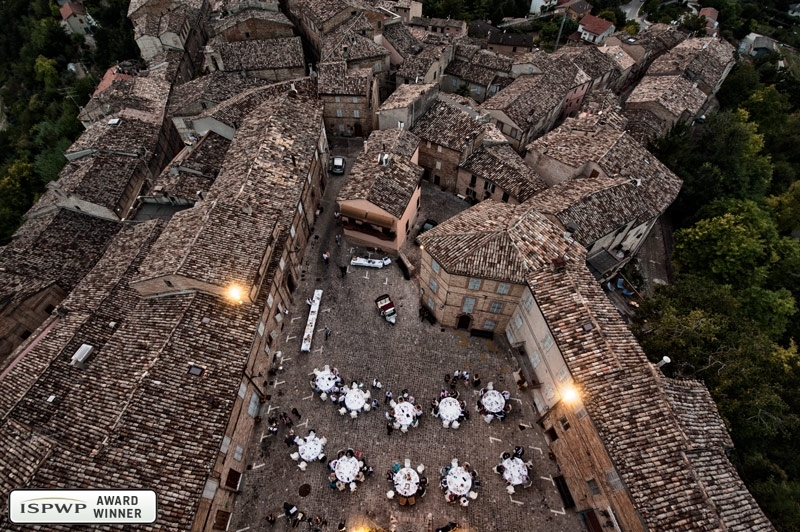 I'm available for wedding destinations throughout Italy and abroad.